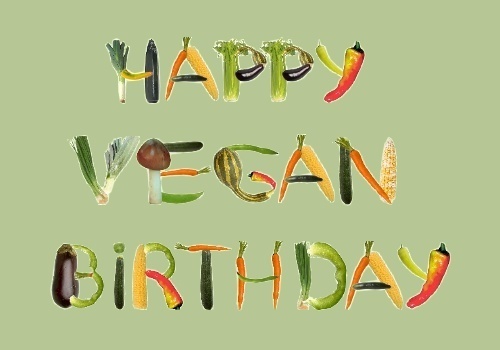 Happy 1st Birthday Marisa’s Healthy Kitchen!!! Wow how time flies!!!!! It has been a full year already! Looking back to April 8th 2009 when I posted Woody Harrelson’s Raw Crisp Caesar Salad. YUM!!! This was such a good one that I need to make again, it has been a whole year! I hope you keep enjoying my posts and recipes! Let me know if you make them and what you think.